They expose young dancers to new learning opportunities in dance and musical styles, production elements and choreography. 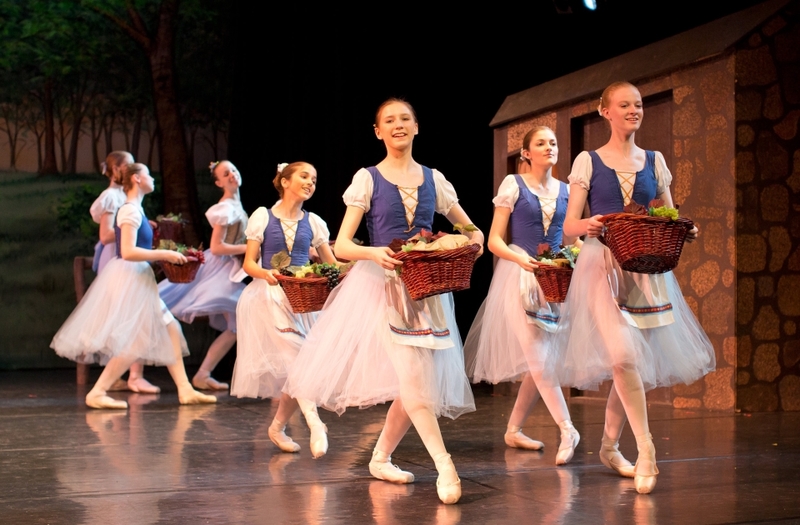 The Central Ohio Youth Ballet spring productions offer our dancers an artistic variety. Young dancers are exposed to learning opportunities in dance and musical styles, including modern dance, musical theater and world dance. Young artists can also participate in the production elements and choreography. 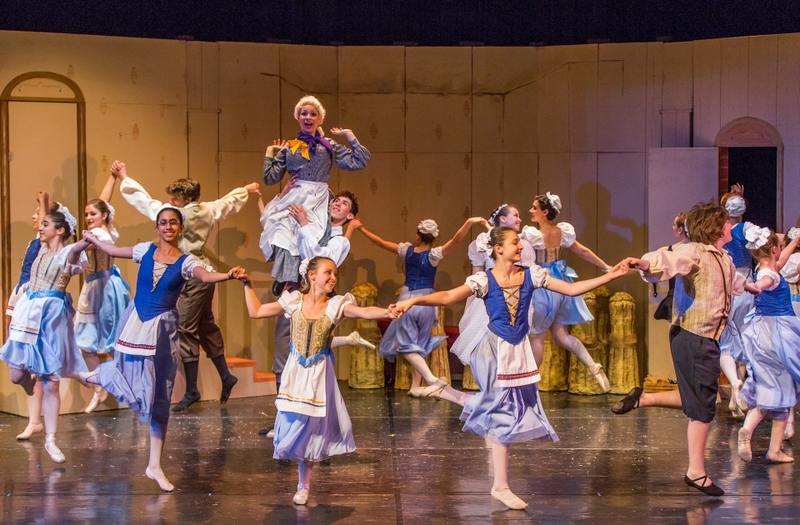 For their spring production, The Central Ohio Youth Ballet has offered full length story ballets such as La Fille Mal Gardée, A Midsummer Night’s Dream and Giselle as well as excerpts from Don Quixote, Swan Lake, and Sleeping Beauty, and numerous original shorter length works by a variety of choreographers. The artistic staff seeks to stretch the artistic abilities of the dancers in ways that meet the company members’ interests and the tone of such pieces is most often light and audience pleasing. A sense of play is more evident in the creation of new works for the spring productions as the process of creating is fun and alive for both the choreographer and the dancers. 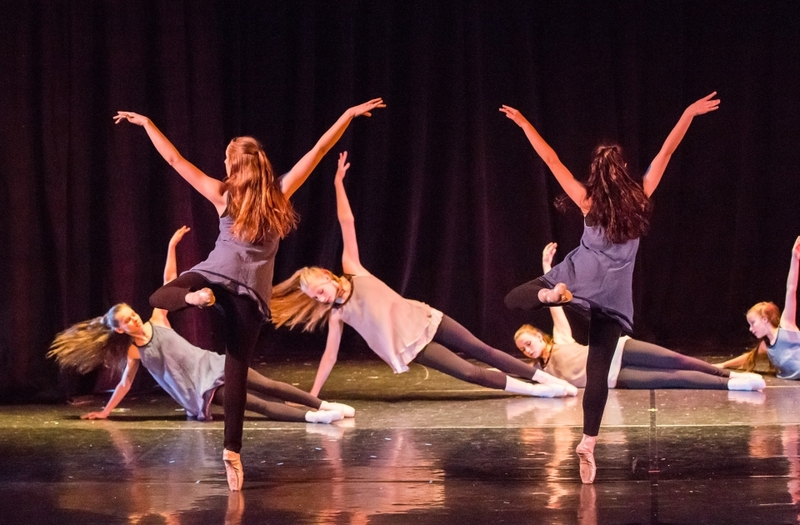 Styles in which the dancers have worked for our spring productions include: Horton-based modern dance, Cunningham-based modern dance, Irish dance, Bharatnatyam, musical theater, contemporary ballet, and traditional ballet. Auditions for the spring production are open to all area dancers and are held annually in January.